Cool label, great story, but how’s the wine? Only $4.99 at Trader Joe’s. 50% Zinfandel, 40% Syrah, 10% Carignane. 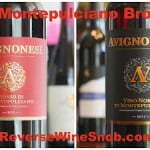 Oh erstwhile unstoppable wine market! There are those who have mourned your passing with many a tear, many a boo hoo. But we celebrate the generosity of your death. Those wines which once taunted us from beyond our price range now pour happily–affordably, deliciously, attainably–into our glasses, thanks to you. A toast to failed predictions! To bloated, insupportable markets! Here’s to the Benefactor! 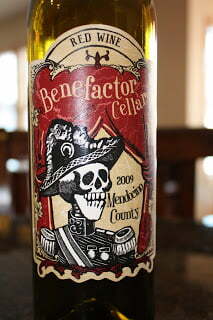 Benefactor Cellars 2009 Red Wine Mendocino County. 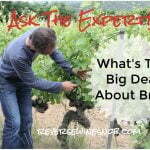 So after seeing the the label and hearing the story, how IS the wine? Not too bad. Not too bad at all. 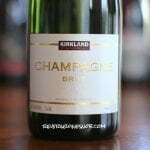 I found this wine to be fairly smooth but with a tad too much heat on the finish from the high (14.9%) alcohol level. The wine opens up a bit after a couple hours. It’s got a bit of a peppery spice to it (from the Syrah probably), which is a little bit reminiscent of the Boom Boom Syrah. Overall, very nice for only $4.99. I’d like to give this one a higher rating, but there’s just too much heat at the finish for me. Otherwise it really is quite nice. 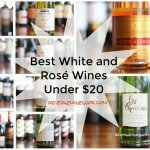 If you like your wine with a little extra heat, this may be a bulk buy for you.